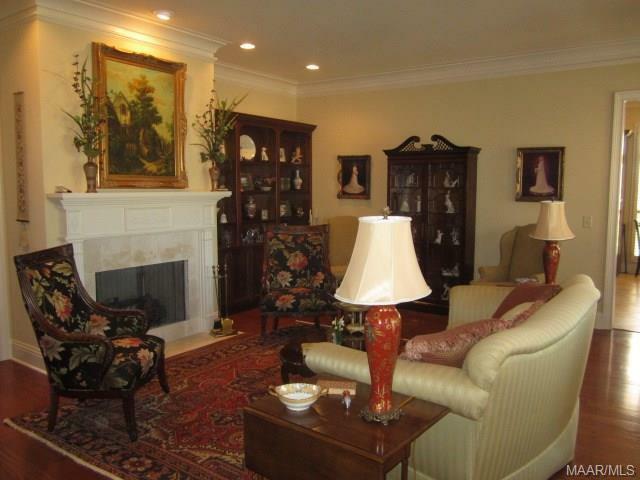 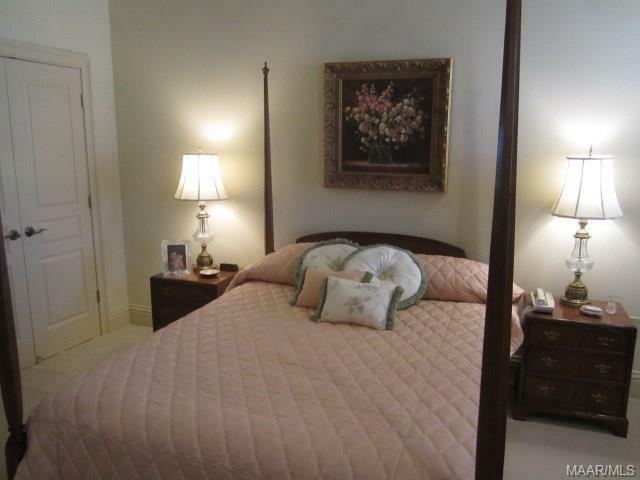 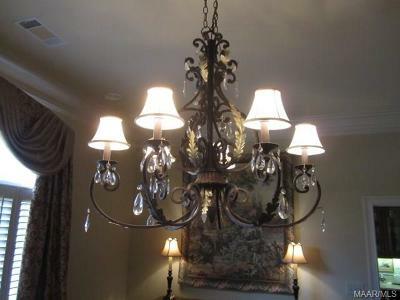 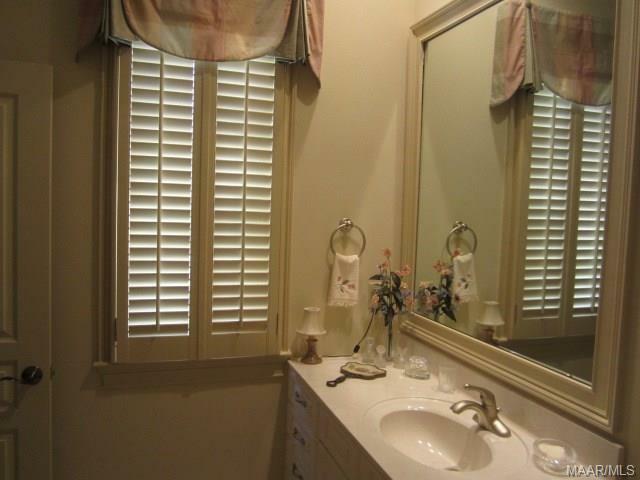 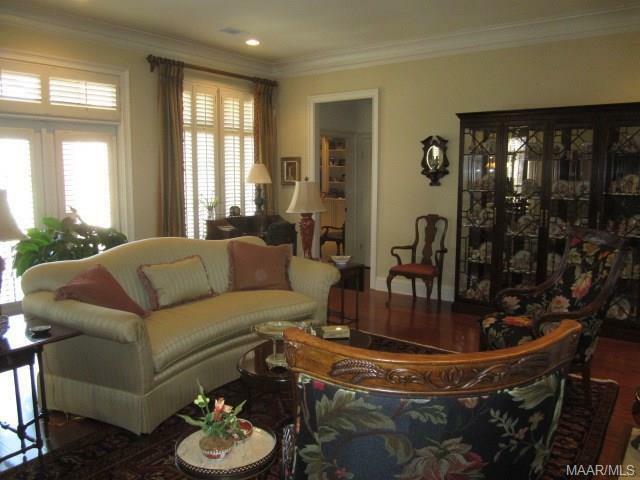 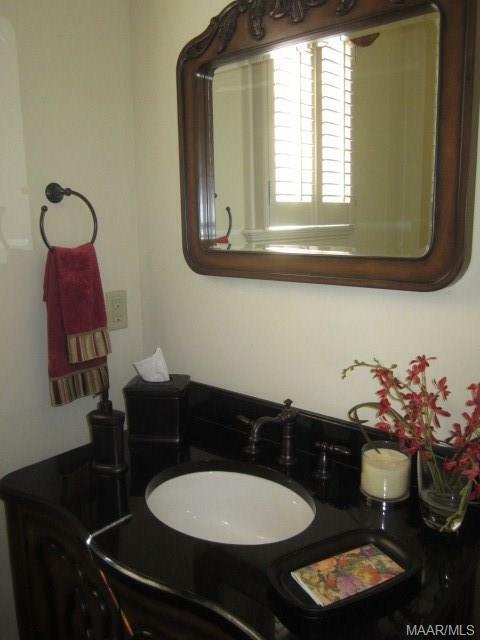 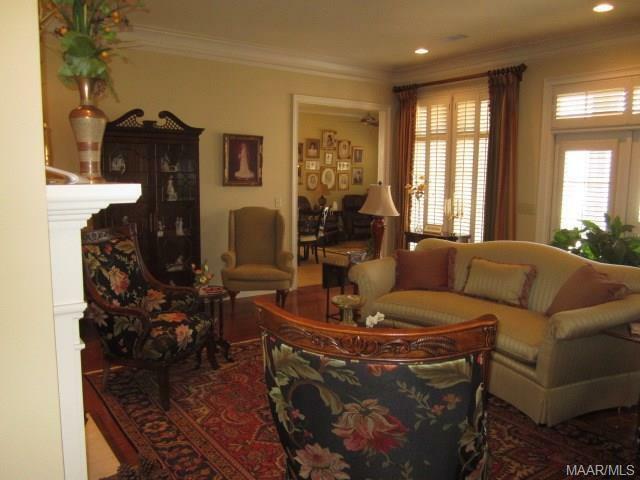 This beautiful home was custom designed for gracious and comfortable living. 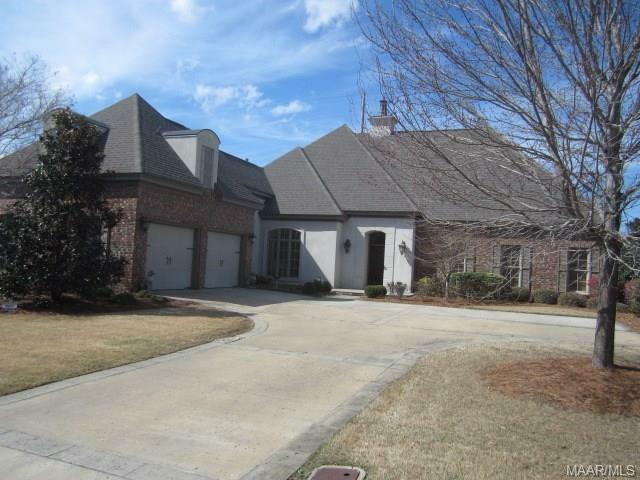 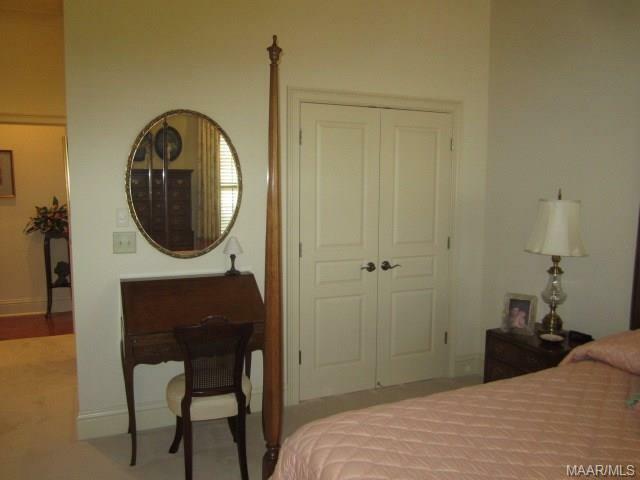 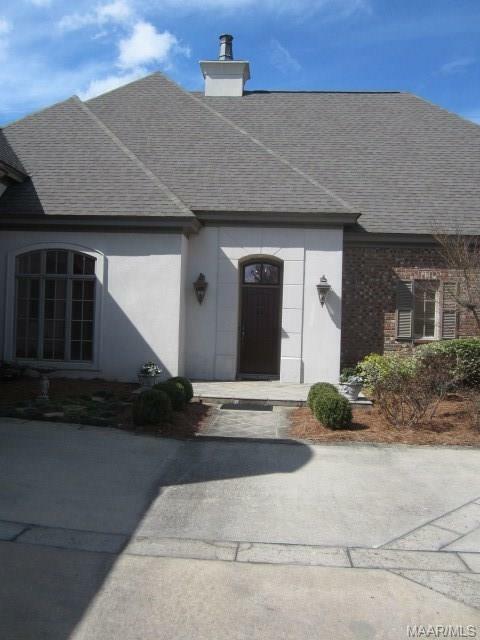 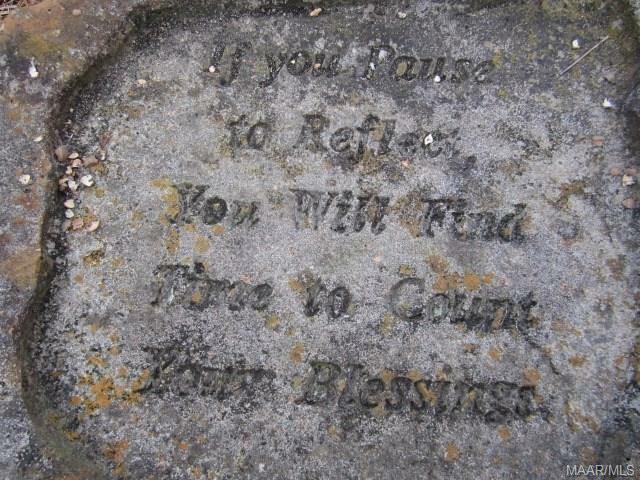 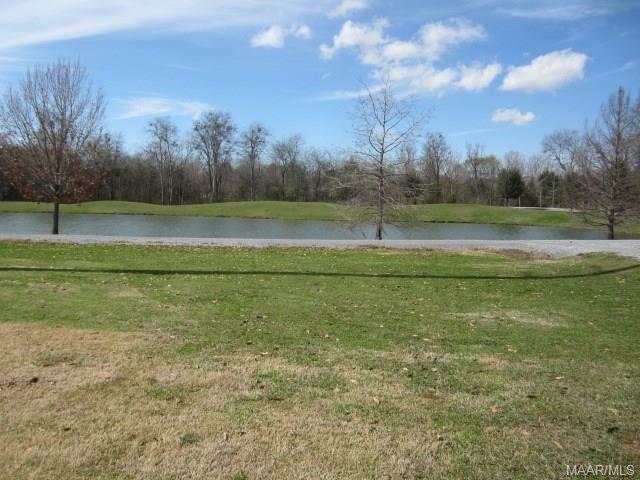 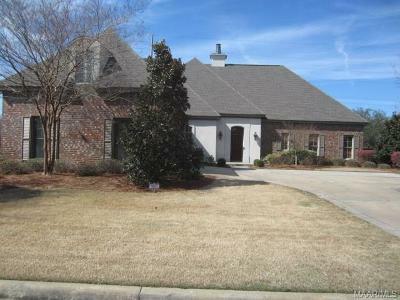 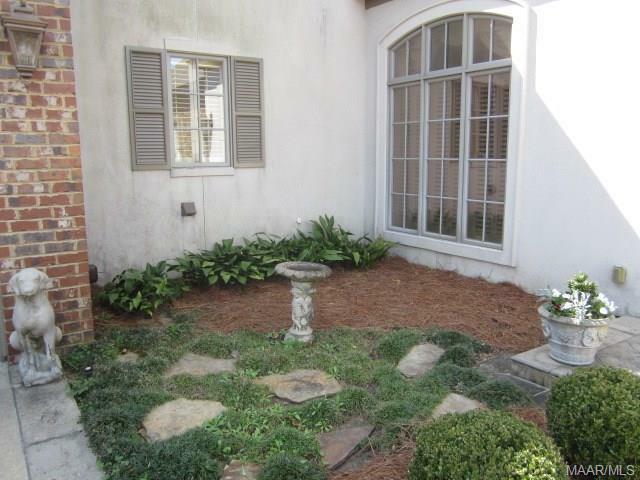 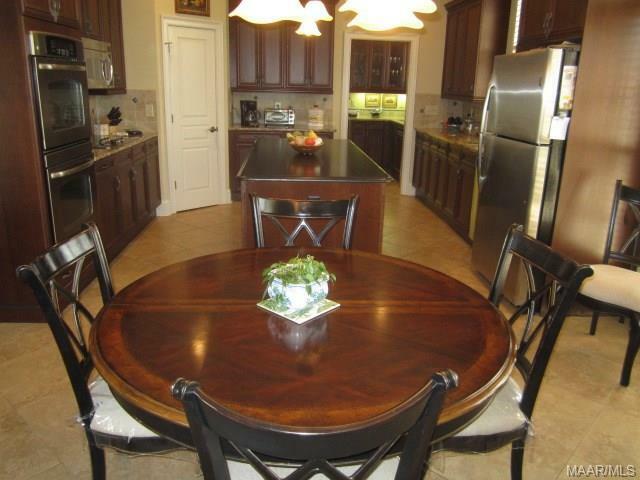 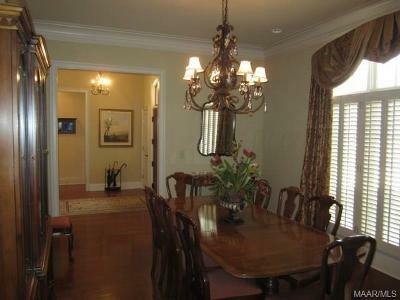 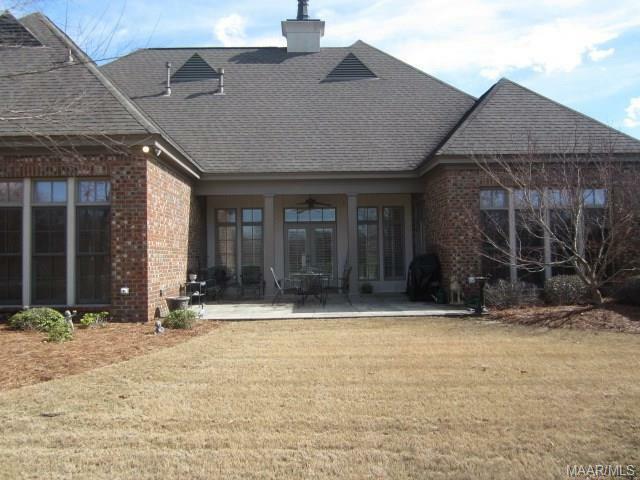 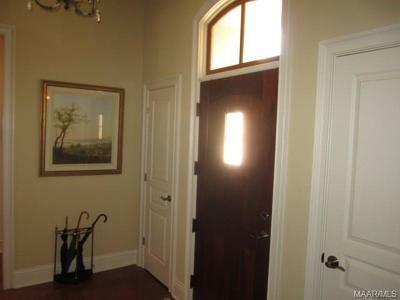 It sits on a premium lot, overlooking the lake, in the wonderful Grove Park community. 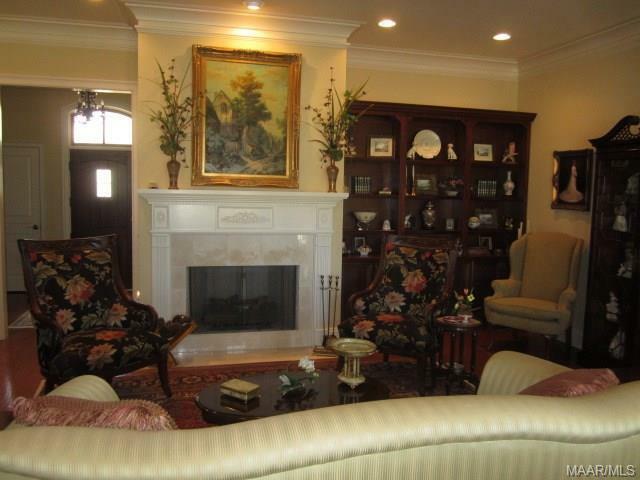 The neighborhood offers an array of amenities to make one's life more enjoyable--lawn maintenance and irrigation, walking trails and a fabulous clubhouse with fitness center,heated salt water pool, spa tub, library and social area for many activities. 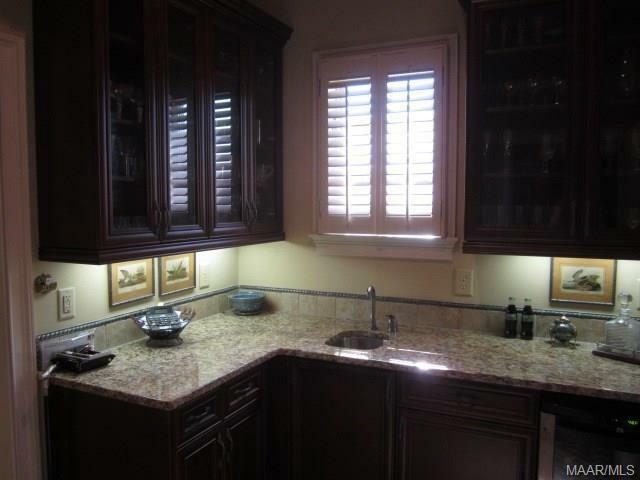 Quality and warmth are evidenced throughout the home in the 10' ceilings, deep crown molding, wide plank floors, gorgeous cabinetry, designer window treatments and plantation shutters. 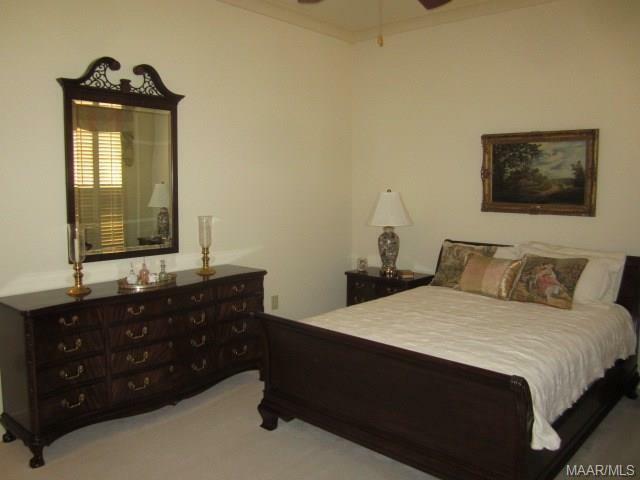 The main bedroom is a lovely retreat with a sitting area and a wall of beautiful cabinets to house your t.v., books, pictures, and objects of art.The spacious main bath features two large his and her closets with built-ins, a long double sink with separate vanity area, jetted tub, separate shower. 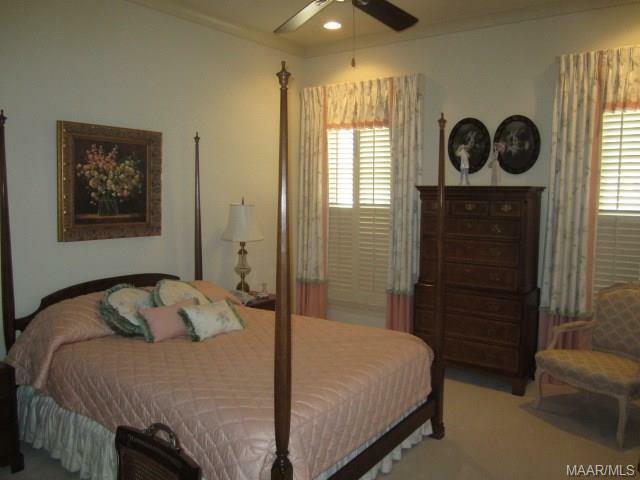 Two guest rooms are also located on the main floor away from the main bedroom, each with its own bath. 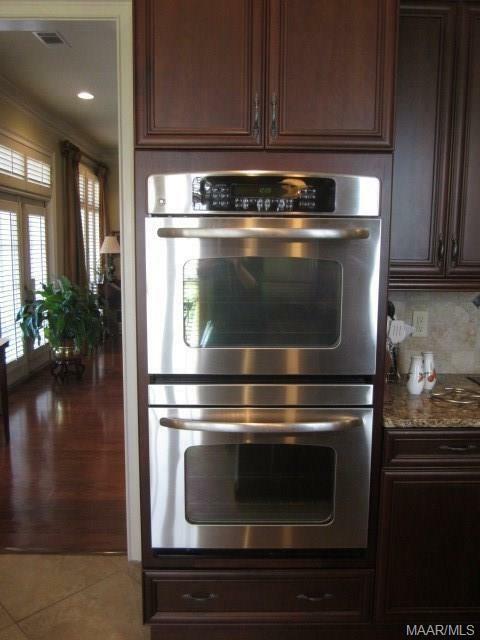 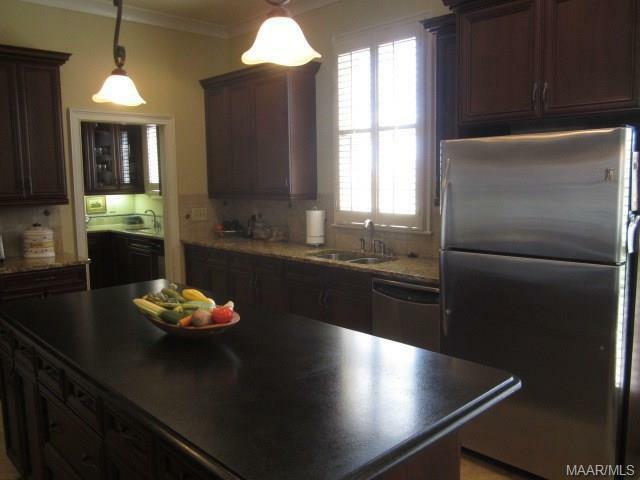 Creating meals is a pleasure in the chef's kitchen with abundant cabinets, beautiful granite counter tops, stainless steel appliances, double oven, huge work island and pantry. A breakfast area and comfortable gathering room adjoin the kitchen. 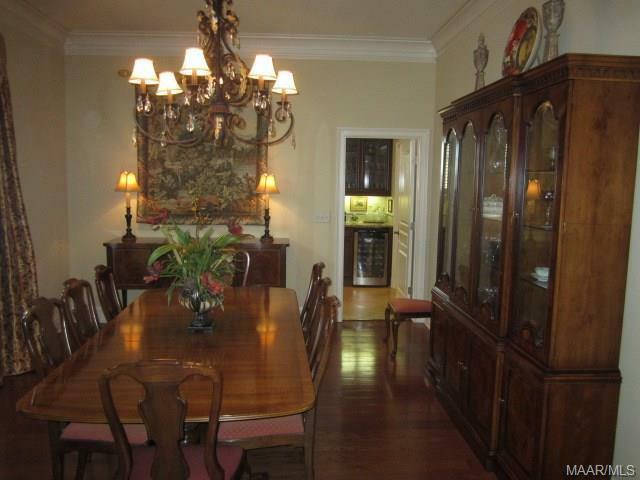 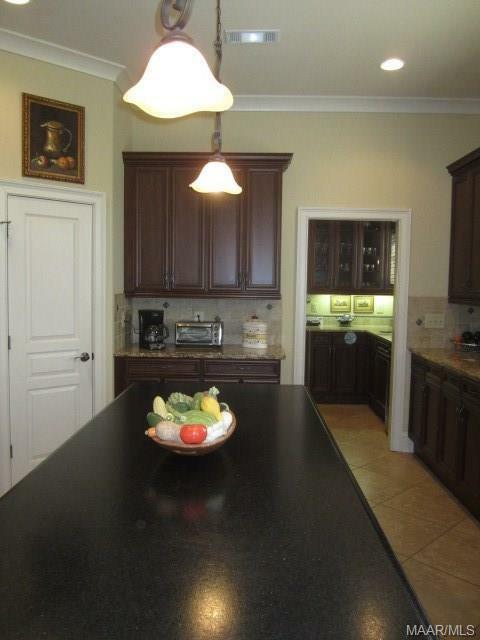 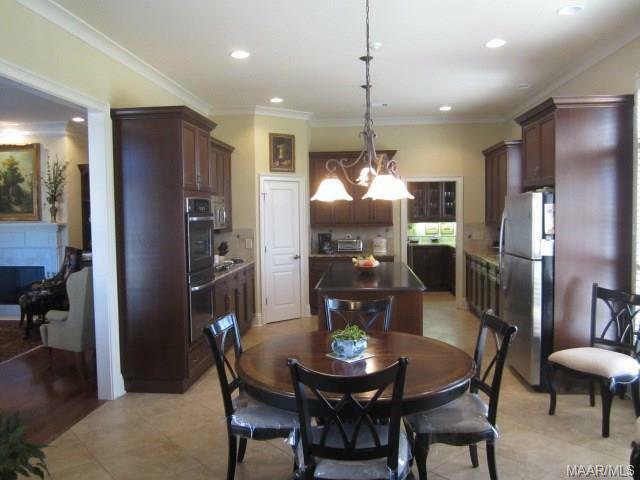 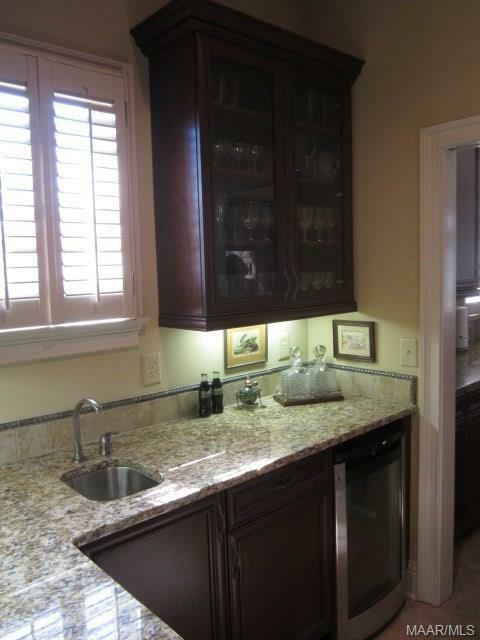 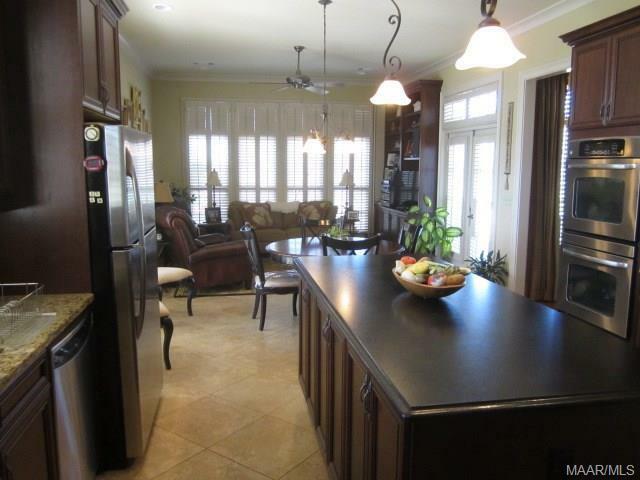 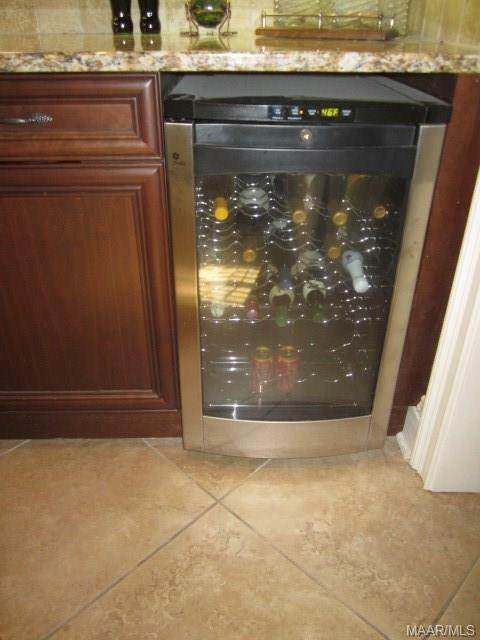 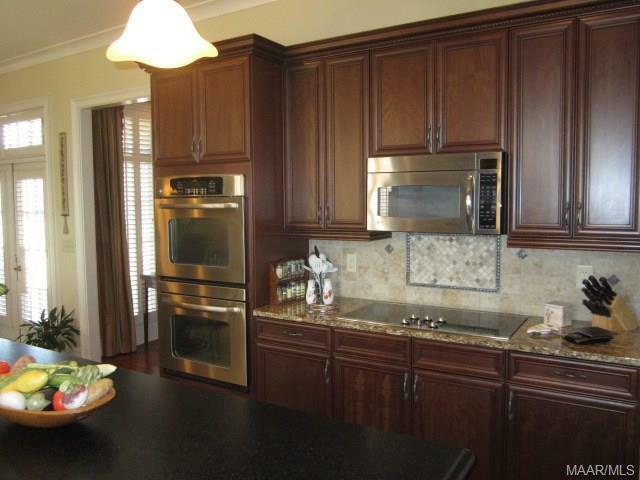 Next to the kitchen is a butler's pantry with even more cabinets, wet bar and wine refrigerator. 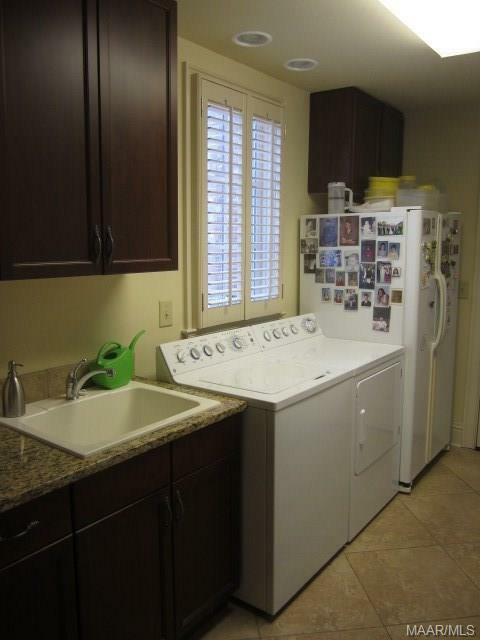 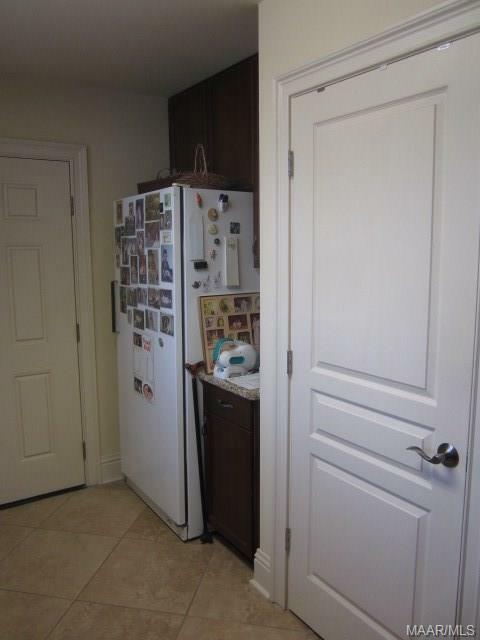 The large laundry room has space for an extra refrigerator and a separate freezer. 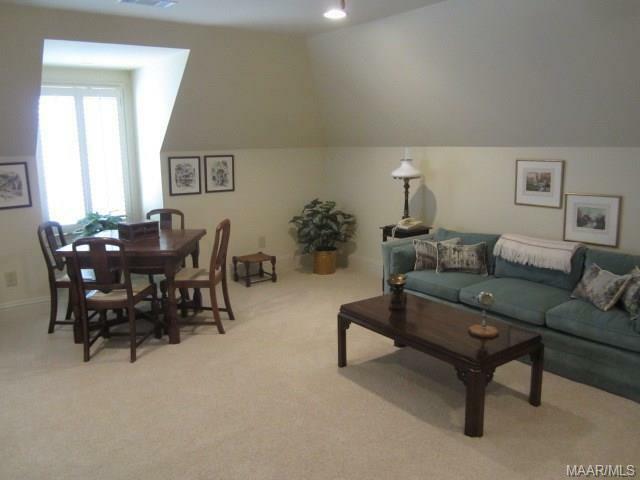 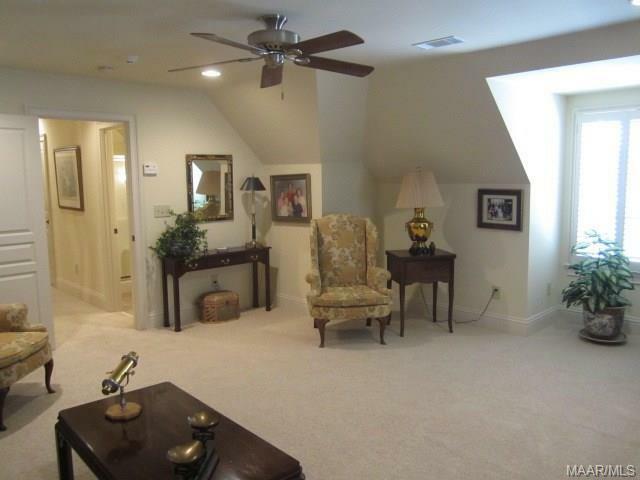 Upstairs is a huge bonus room with bath and closets which could also be used as a fourth bedroom. 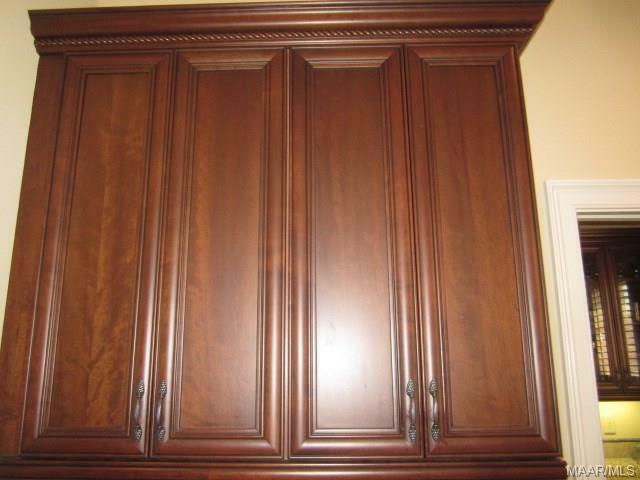 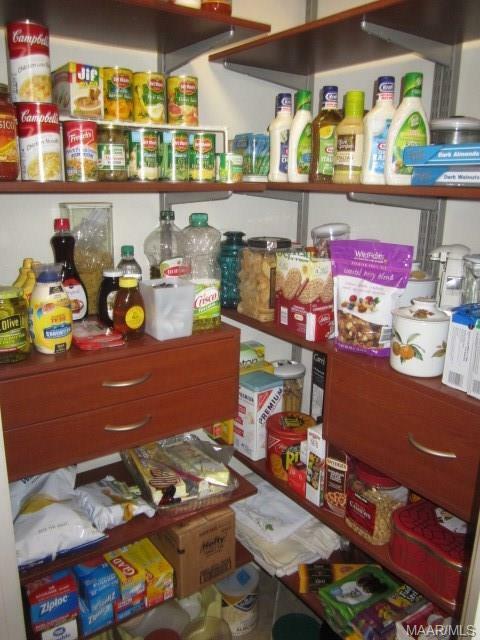 Storage space abounds in many closets around the house and in the walk-in attic. 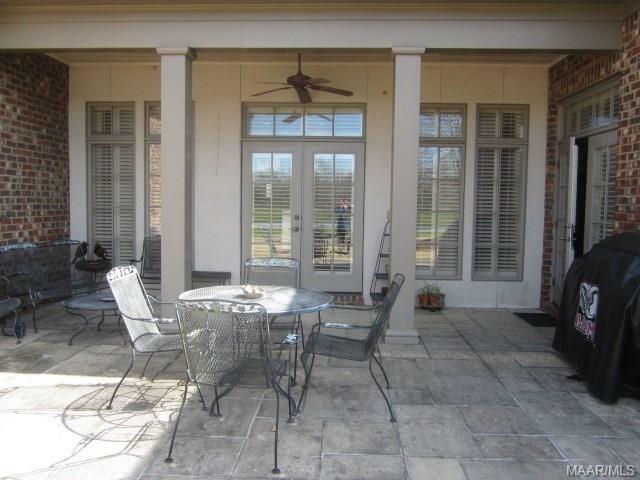 Outside is a lovely patio, part covered and part uncovered, from which you can view the lake and enjoy the landscape. 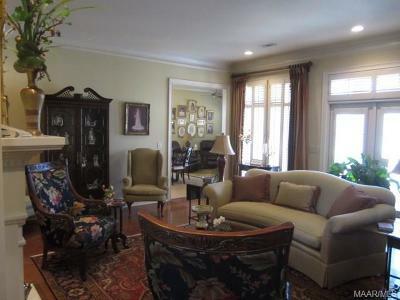 There's so much to describe about this home but you must see it yourself. Please call me or your favorite agent today for an appointment and a tour.